Founded by drummer, vocalist and band leader Pat Williams, The Pat Williams Group plays jazz, fusion, funk, soul, and R&B. 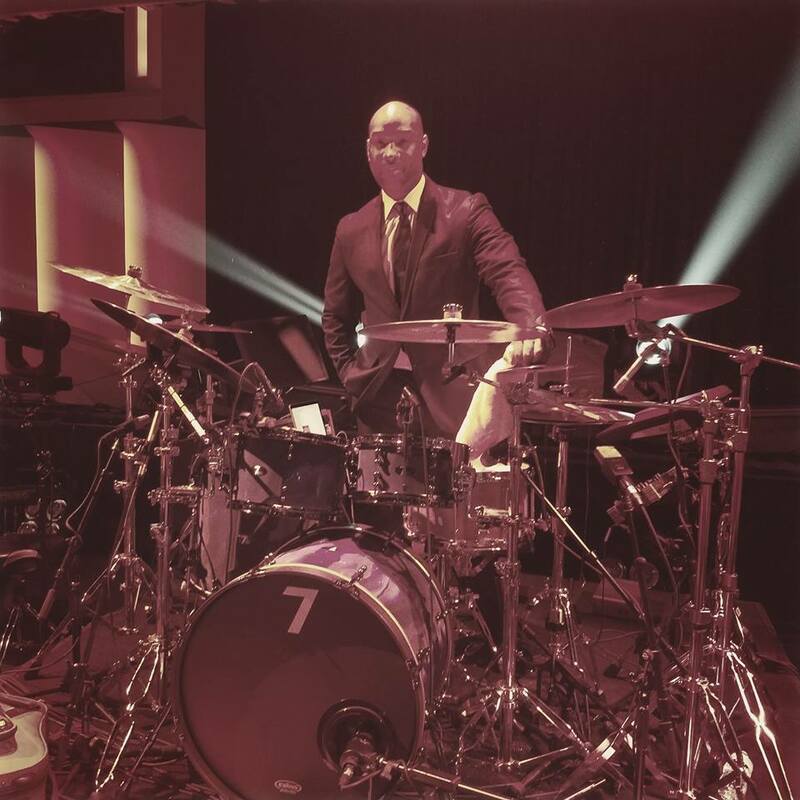 Born in Galveston to musician parents, Pat developed a love for listening to and playing all genres of music; Jazz, R&B, Country and Gospel, which to date has made him one of Houston’s most versatile and most sought after percussionists. MusicFEST 2019 is a GO on Saturday 13th & Sunday 14th! The MusicFEST 2019 Organizing Committee has received a favorable weather forecast for both Saturday 13 and Sunday 14 and has decided to GO FORWARD with the festival on both days beginning at 12:00 noon! We are pleased to announce this year's MusicFEST lineup! Many old favorites are returning to the stage along with several quality acts that are new to MusicFEST. A variety of musical styles and tempos will be represented and are sure to please all music lovers with two days of vibrant, live music in a festive atmosphere. Join us the weekend of April 13-14 for the 7th Annual Edition of everyone's favorite, family-friendly music festival. Stand by for more details, including this year's fabulous lineup. In the meantime, please click on the image on the left to marvel at this year's festival poster. Hoping to see y'all there!! !